Father Mulhall was one of the twenty-four priests accused of sexual misconduct in a lawsuit filed in 2003. The lawsuit alleged that Mulhall fondled a girl when she was approximately 7 or 8 years old. 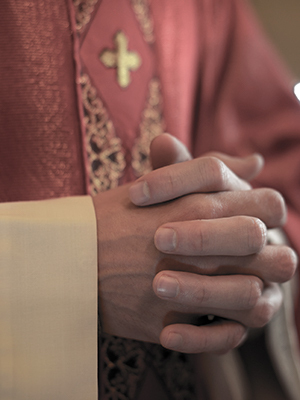 The abuse allegedly occurred in the rectory and confessional of St. Thomas Aquinas Parish. Mulhall was removed from ministry in 2002 and died in 2009.